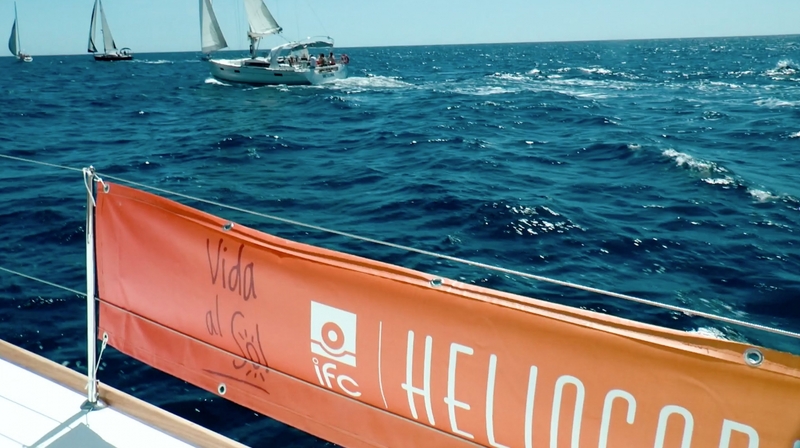 From September 28 to 30, Denia Marina hosts the V Heliocare Dénia Trophy, a nautical event organised by The Yacht Tribe, which will take place between Dénia and Jávea. At 9:00 p.m. on Friday, September 28, the kick-off will begin with the registration of participants, followed by the opening ceremony and cocktails that will take place in Marina de Dénia. The organization has scheduled four tests for cruise class, two on Saturday 29 and two on Sunday 30, windward / leeward and one coastal. All social events, opening ceremony, the team dinner and trophy award ceremony will take place at Marina de Dénia. As a novelty for this edition, there will be a trophy for a new Salina class. All those boats in which the skipper is a woman and at least 50% of the crew are female may participate. It is expected about 20 boats from Dénia and the rest of the Valencian Community will take part, some of them with international crews. 50 euros will be donated to the Aladina Foundation from each vessel.